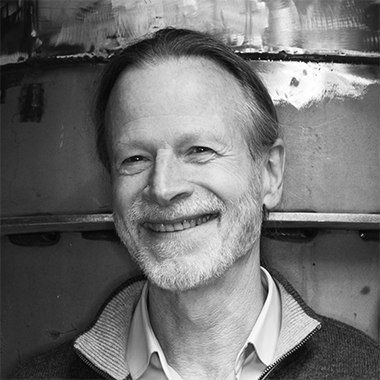 Senior Research Scientist at the MIT Kavli Institute, Shoemaker received degrees from MIT in 1980 on contributions to the COBE cosmic background satellite, and from the Université de Paris in 1987 on methods for the interferometric detection of gravitational waves. He served as the Leader for the Advanced LIGO Detector Project, and was elected the LIGO Scientific Collaboration Spokesperson in 2017. He is a Fellow of the American Physical Society, and shared the Milner, Gruber, and Berkeley prizes as well as the Princess of Asturias Award for Technical and Scientific Research for the detection of gravitational waves with his LIGO Scientific Collaboration colleagues.